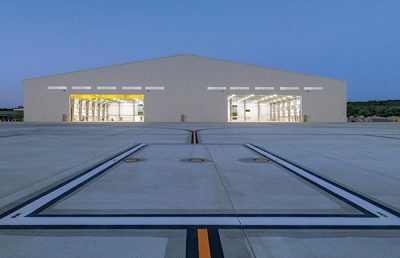 Working on a compressed schedule, the design-build team provided all design and construction services necessary to deliver a full-depth econstruction of Barksdale AFB’s south paved overrun. 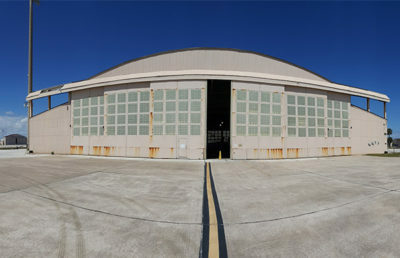 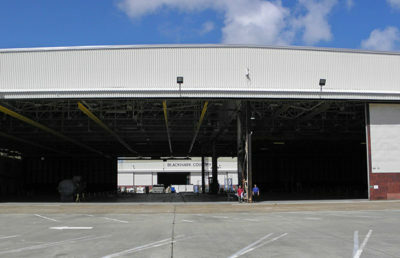 Renovations for this project required all construction work to be completed over a three week span while the airfield was closed, so the end users could be operational once it reopened. 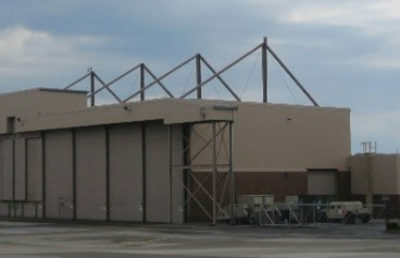 The contract was administered by the Navy but executed on an Air Force installation. 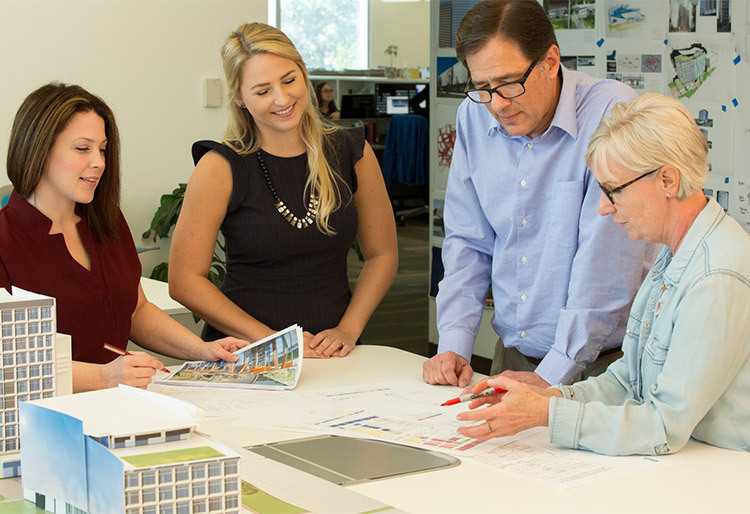 This arrangement required RS&H’s design team to successfully deconflict service specific design standards. 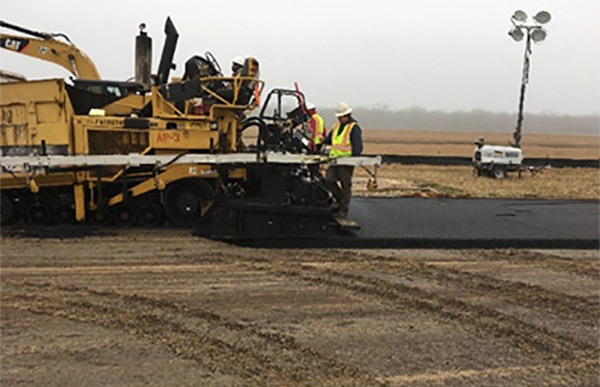 In addition to repairing the runway overrun, RS&H was able to provide additional cost savings by efficiently recycling materials to improve the base perimeter and airfield access roads. 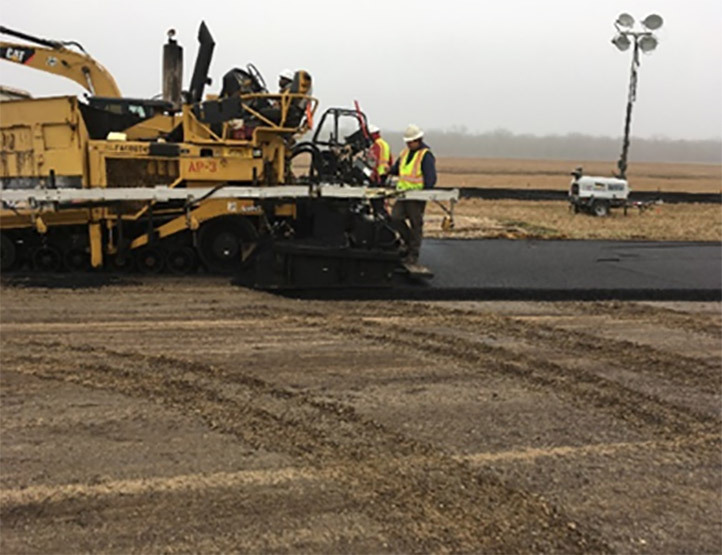 In addition to repairing the runway overrun, RS&H was able to provide additional cost savings by efficiently recycling materials to improve the base perimeter and airfield access roads.